Can you train whilst maintaining femininity? 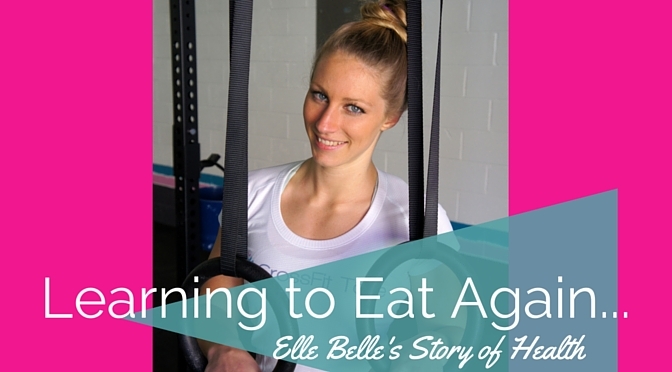 A change is occurring in the fitness industry. At first there were a few, but now we are becoming many. The change is the amount of women who lift. Body image in our modern society is a large part of our daily life. We obsess over how we look and how we can look better. With unrealistic expectations placed on us to reach an unachievable look, a worrying 90% of women are unhappy with their body image. This pressure causes a whole host of problems for people like eating disorders, substance abuse, depression, suicidal thoughts and general unhappiness. 1 in 3 women will experience ‘just a diet’ turning into pathological dieting, and almost all, 90%, feel a general unhappiness from negative body image. At some point you may have felt this way too? It’s not fun and it’s stressful…. but all around the world CrossFit gyms and women who dare to lift are changing that perception. Women in weightlifting has been almost an oxymoron. It was incompatible with what has been expected of us in society. Women do not lift, we run, we do cardio to maintain a slender figure desired of us. 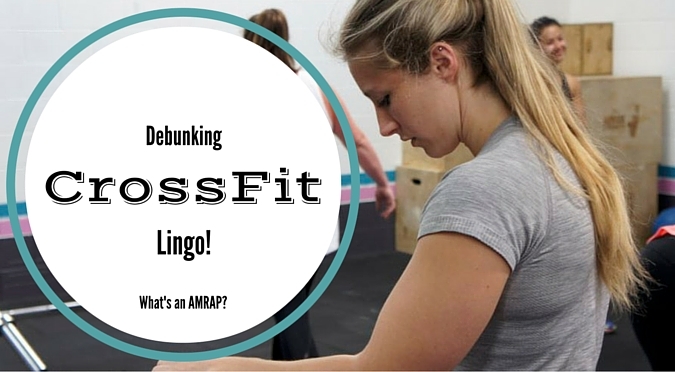 But all around the world CrossFit is changing that perception. Women can be strong, lift weights and be feminine. We challenge the ideal that we must be ‘skinny’ to be beautiful, the main stream no longer tolerates the heroine chic image pushed on us by the fashion industry that has long governed our lives. Because at it’s core this idea that we must be skinny to be feminine, is the opposite of health. 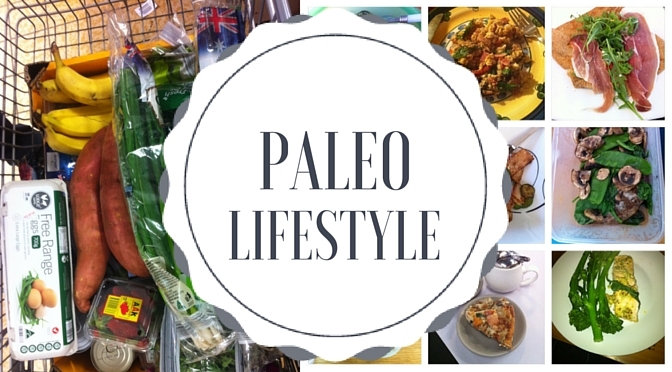 We starve ourselves, avoid muscle, creating malnourished, weak bodies. Women are strong, we can be really strong, we can enjoy eating and training whilst still looking amazing. Changing our attitude toward the female body being confined to one space is the first step in creating self-confidence and happiness. And CrossFit is doing just that. 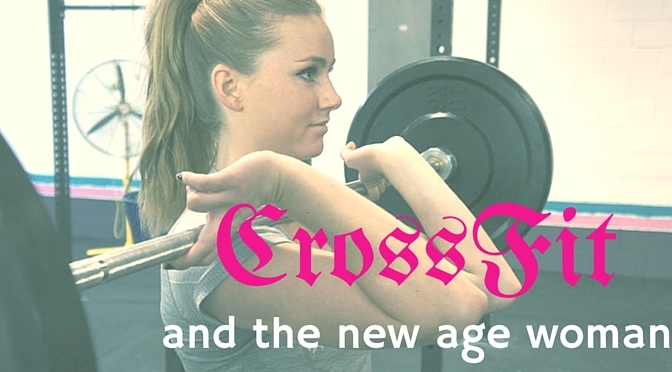 CrossFit offers women a change from conforming to our societies perception of beauty. 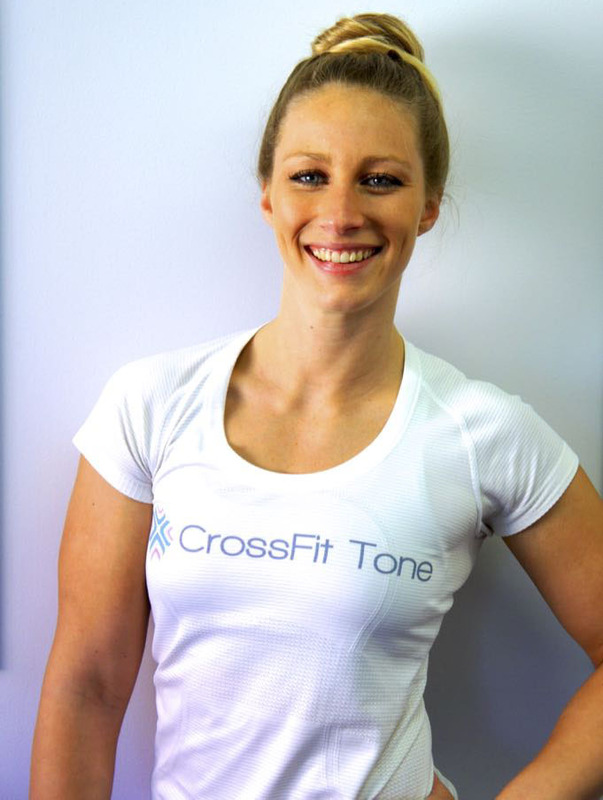 CrossFit offers confidence from teaching women how to move and enjoy moving their bodies. It teaches them about goals and sees them reach those goals and be successful in fitness. This drastically boosts self-confidence and enjoyment in fitness. Once you start achieving and believing in yourself, you’re not worried how different you look from those pictures in the magazine, you interested in doing better, being better no matter what. Maybe you’ve met a woman who does CrossFit. I’m sure they’ll tell you they love it, they speak highly of it and how it’s something that has transformed them. So if you have been interested in CrossFit, what better time than now to try it and see how it can change your life, health, fitness and self confidence for the better.